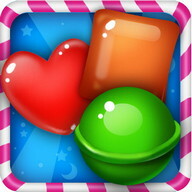 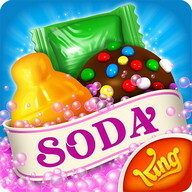 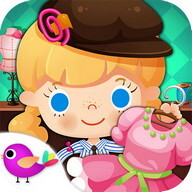 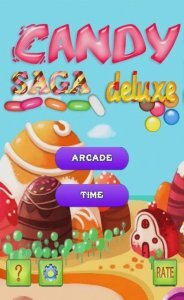 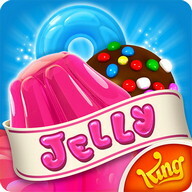 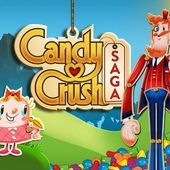 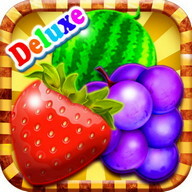 Сandy Saga Deluxe is an addictive and appetizing game! 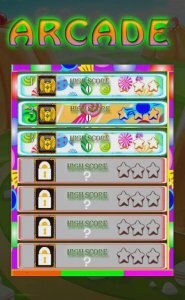 - Arcade Mode, Time Mode. 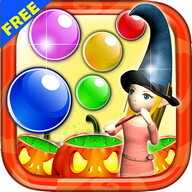 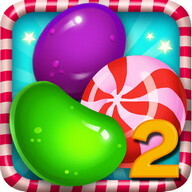 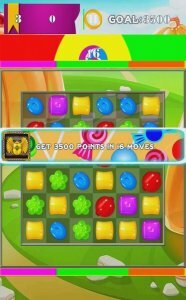 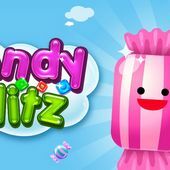 - Swap and Match 3 candy in a line to remove them. 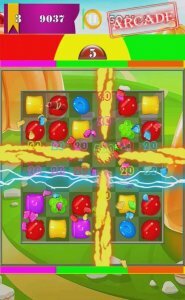 - Match 4 Сandy can win the jewel's bomb and 1 lighting. 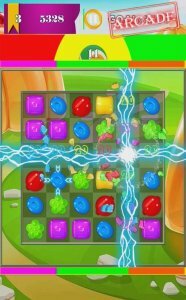 - Match 5 Сandy can win the jewel's bomb and 2 lightings. 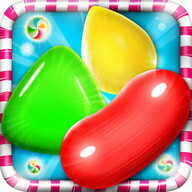 - The Сandy bomb can eliminate the Сandy around. 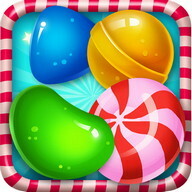 - The Сolor-changing Сandy can eliminate to any other colored Сandy . 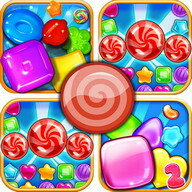 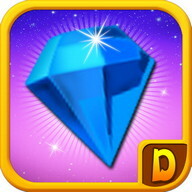 - Lighting Сandy can eliminate jewels in one row or column. 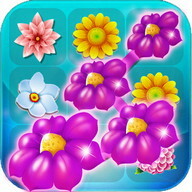 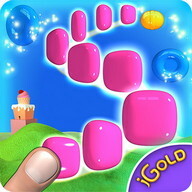 - Arcade Mode: more than 200 challenging levels. 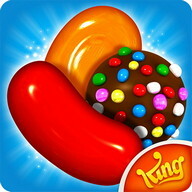 - It's really challenge to get 3 stars in each level!